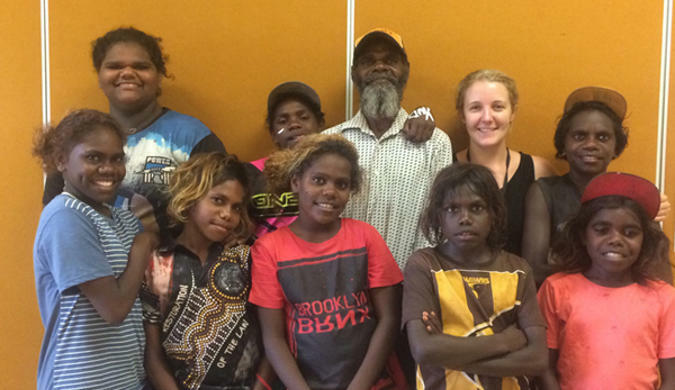 Ngukurr School has formed a Student Commission to be leaders of learning in the school, and give students a voice. 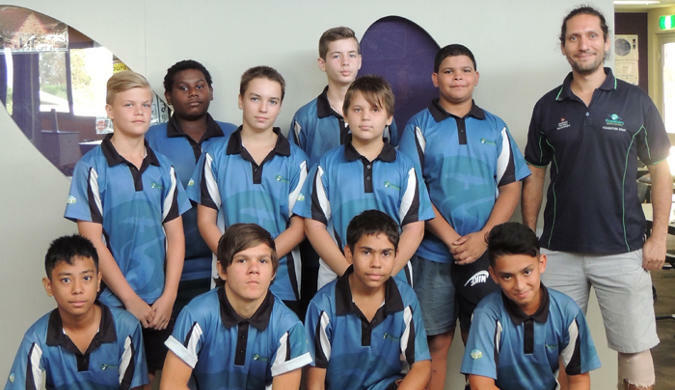 It follows the example of six Katherine schools that convened as the Northern Territory Learning Commission, a group comprising Casuarina Street, Clyde Fenton, Katherine South and MacFarlane primary schools, Katherine High School and Katherine School of the Air. The Special Education Centre at Humpty Doo Primary School has snapped up the inaugural Be Crocwise School Award. 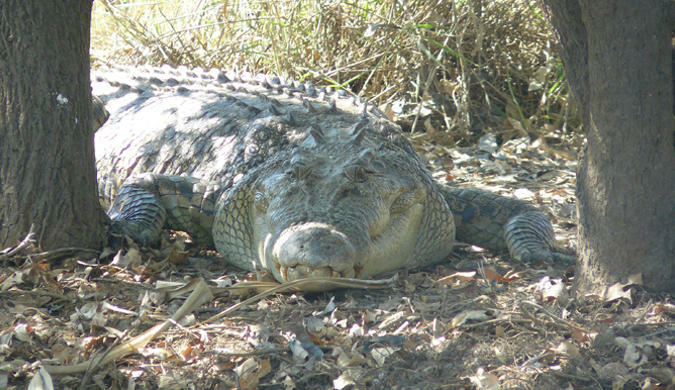 The new prize category is part of an ongoing program warning of the dangers of estuarine crocodiles. Gunbalanya School students from years 9 and 10 are excitedly preparing for the upcoming ConocoPhillips Science Experience, a three-day workshop addressing science, technology, engineering and mathematics to be held at Charles Darwin University. 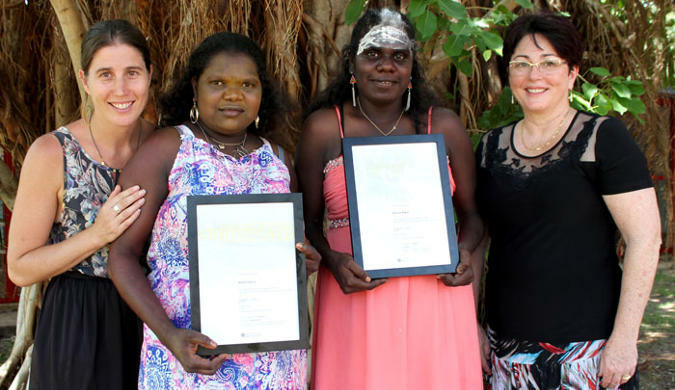 Maningrida School students and young mothers, Bernice Baker and Alishia Darcy, have completed the Northern Territory Certificate of Education and Training—an accomplishment celebrated by the community. 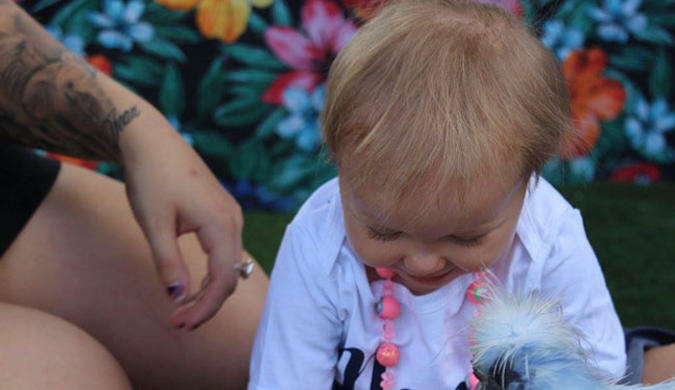 The Palmerston Child and Family Centre recently celebrated its first year of operation. 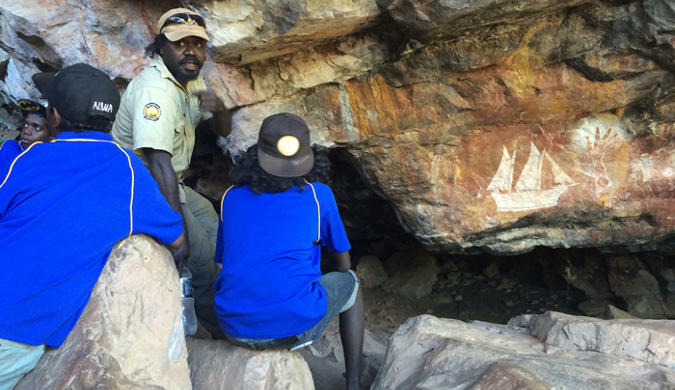 The opening of the Indigenous-focused centre in August last year followed the launch of CFCs in Gunbalanya, Ngukurr, Maningrida and Yuendumu. 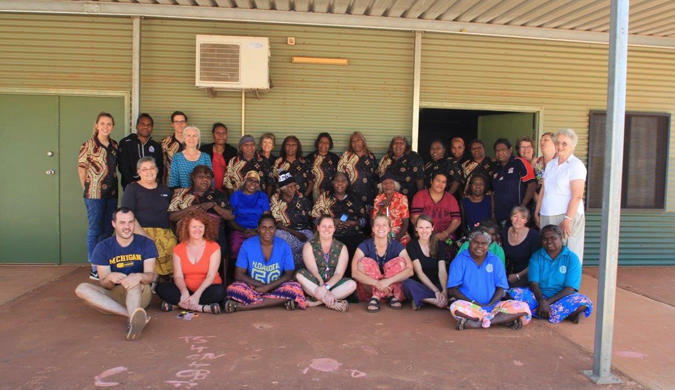 Lajamanu recently hosted a four-day annual workshop for more than 40 staff from Warlpiri bilingual schools. The Warlpiri Triangle Professional Learning Community event included delegates from Lajamanu School, Willowra School, Yuendumu School, and the OLSH campus at Wadeye. 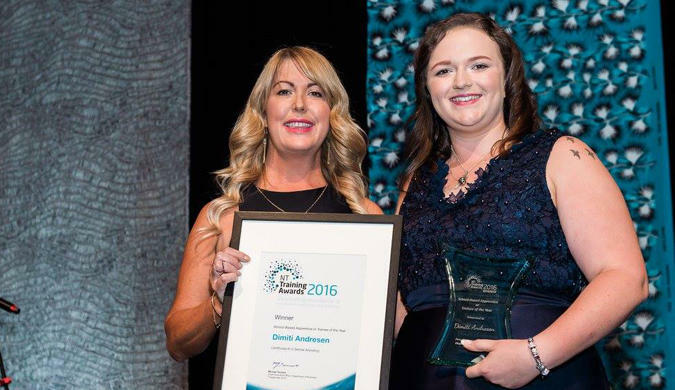 Dimiti Andresen has claimed the School-based Apprentice or Trainee of the Year Award at this year’s NT Training Awards. 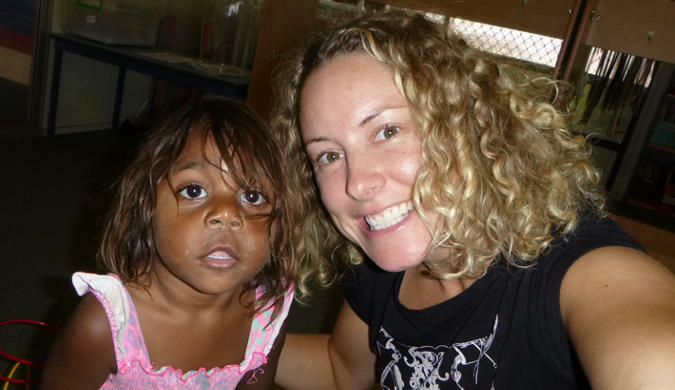 A teacher with a passion for social justice, human rights, equity and universal access to education, has been nominated for a Northern Territory Education and Care Award. 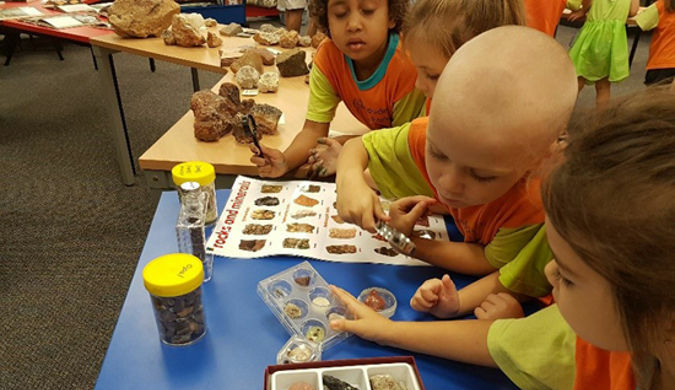 Students at Moulden Park Primary School explored many facets of science during their recent Celebration of Science Day.